1-Owner Carfax Certified! VERY RARE BoConcept Smart Car! One of a KIND and VERY UNIQUE! Designed and Built by Swedish Furniture maker BoConcept! 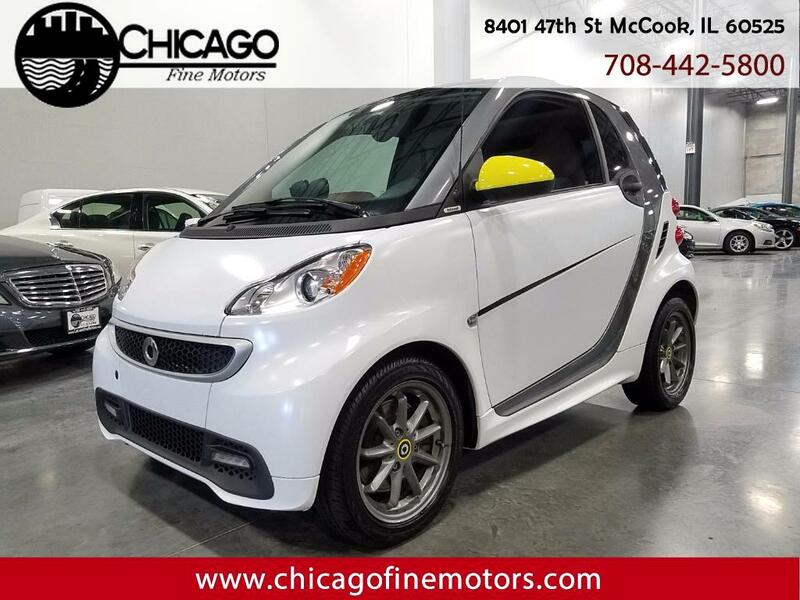 Full Brown and Black Plush Leather Interior, Heated/Power Seats, Panoramic Roof, Matte White Paint, Gauge Pod, and Many other options! MINT condition inside and out, and Drives Great! One Owner, Clean Carfax, and Clean Title!